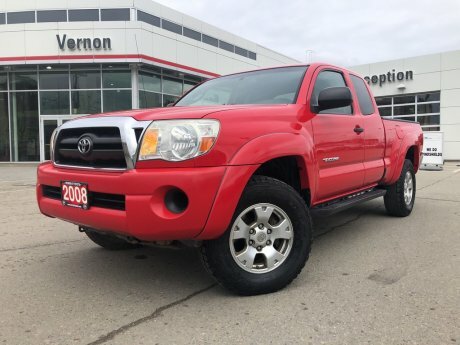 Check out our selection of quality used vehicles. 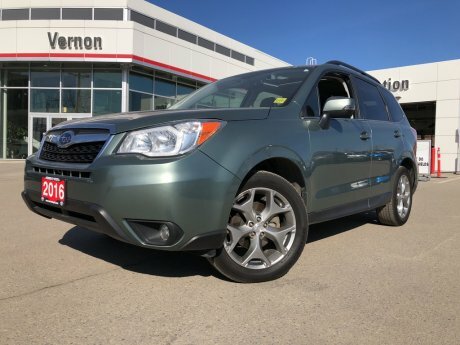 Each used vehicle is inspected by one of our trained technicians to make sure that they're mechanically sound and roadworthy. 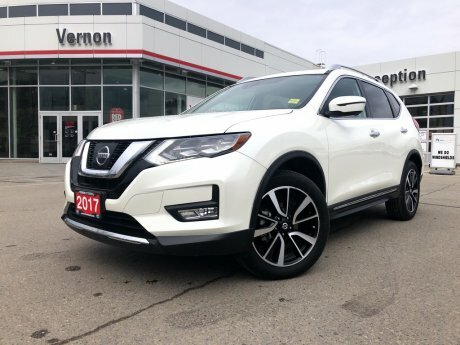 Click on the vehicles to learn more and feel free to contact us online or give us a call at 1 (877) 525-4712 if you have any questions or would like to schedule a test-drive. 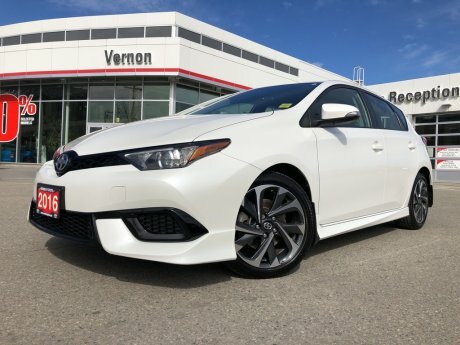 At Vernon Toyota, we have a massive selection of used cars for sale in Vernon, also serving the North Okanagan and British Columbia. 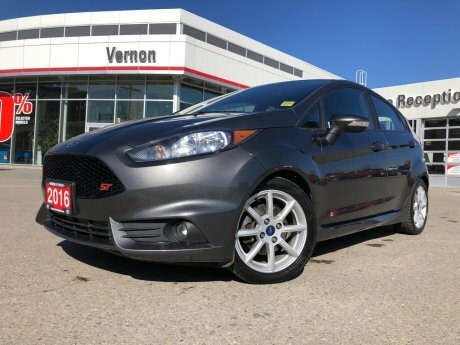 We provide all makes and all models of pre-owned vehicles in the Vernon area to make it easy to find the right used car to meet your needs and budget. 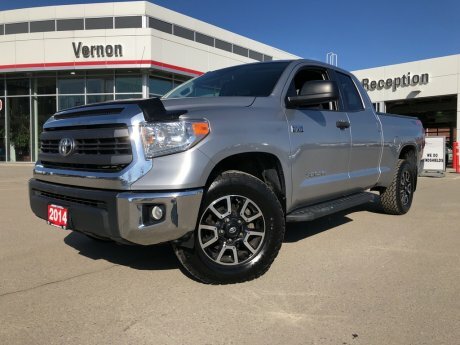 We even have an impressive selection of vehicles under $10,000! 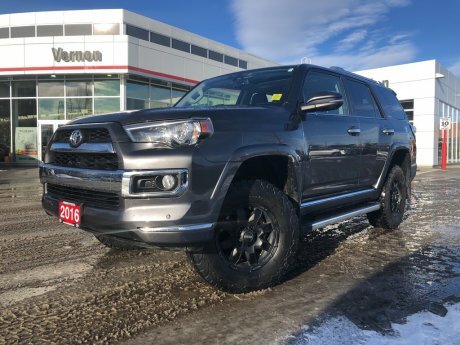 Our financing experts can help get you a personalized auto loan, and our used vehicles are all inspected and affordable so that you can drive with the peace of mind that you need.